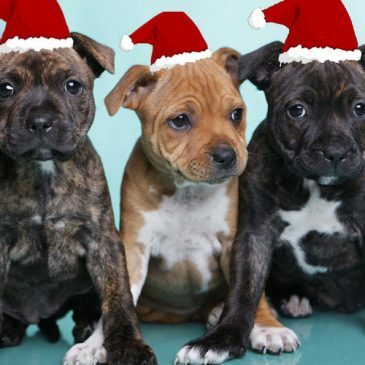 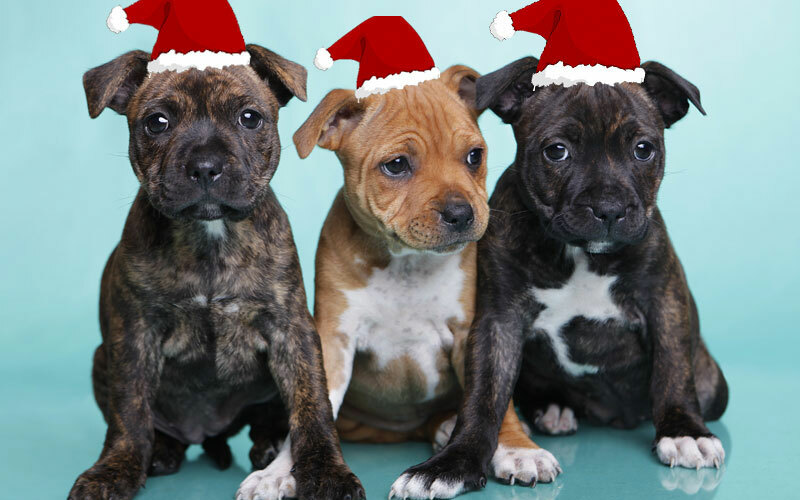 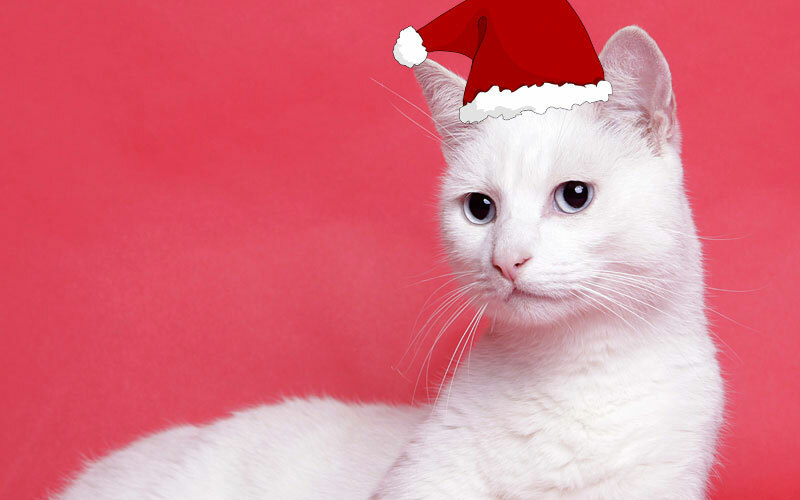 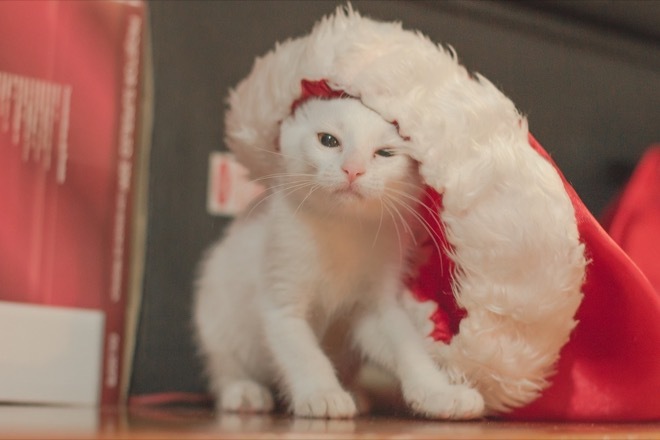 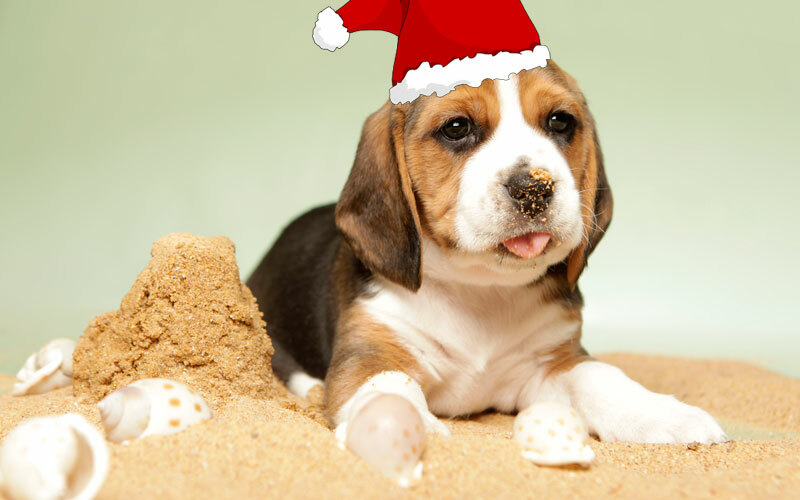 Merry Christmas from the PETS team! 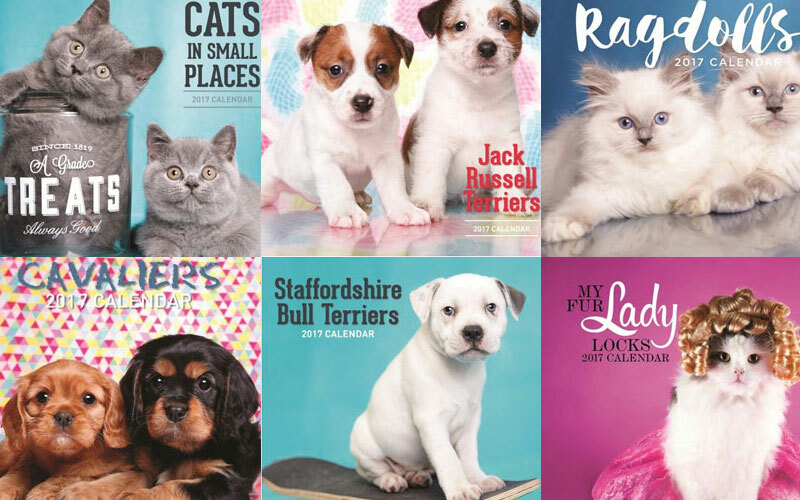 Cute and cuddly calendars for 2017. 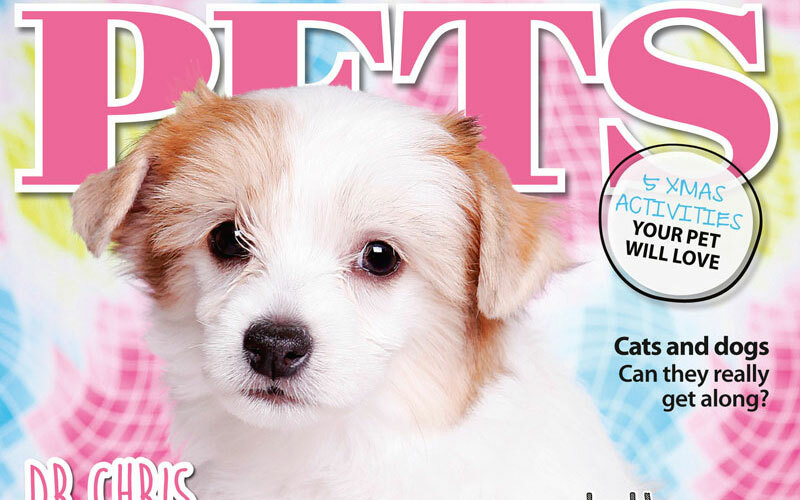 PETS 62: On Sale Now! 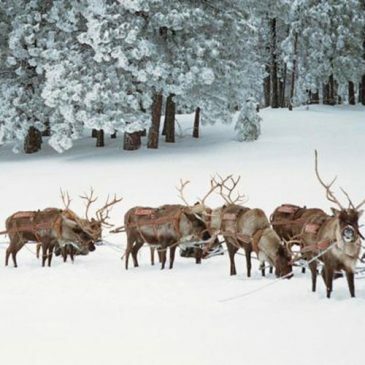 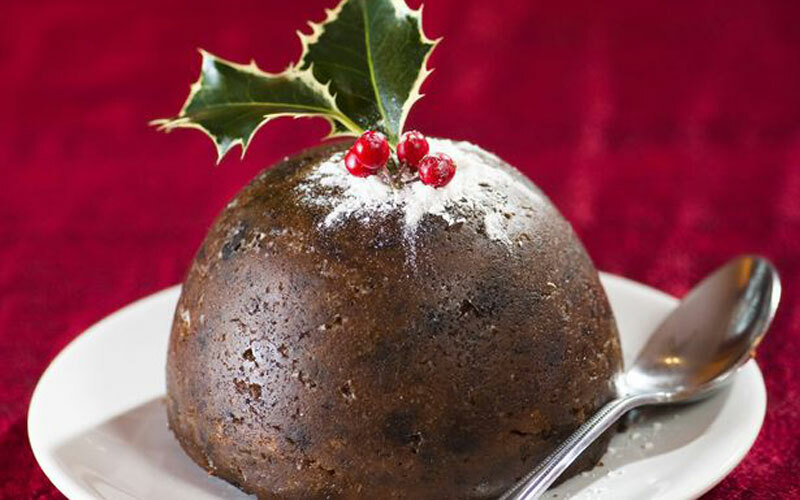 Jingle bells, jingle bells … we can’t believe that Christmas is just around the corner!